How will power and lighting be supplied? Talk to your venue about this, do you need to hire a generator for example? Make sure all health and safety regulations are in place and if you’re hiring a band or disco make sure there’s an adequate power supply they can plug into. Avoid running equipment off one socket and make sure that extension leads and power breakers are available. Think carefully about your flooring options, most ladies including the bridal party will be wearing heels, so carpet, matting or wooden flooring work best. Decide if you want a separate dance floor. 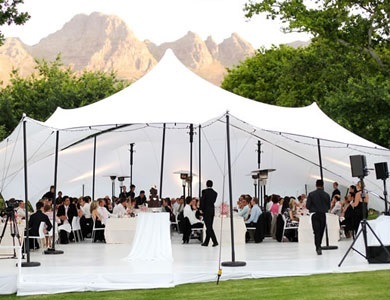 In terms of tables and chairs, most marquee hire companies will hire these to you as well. Think about how you’ll set your tables out, what size and shape they are so guests have as much room as possible. Also think about heaters and air conditioners (ask you marquee company if they hire them out) as marquees tend to get hot in the middle of the day and colder in the evening. Avoid chaos by making sure your suppliers don’t all turn up the same time and think about your lighting. There are lighting companies that specialise in marquee wedding lighting. You might also want to consider outdoor solar lights to mark out paths between different areas. 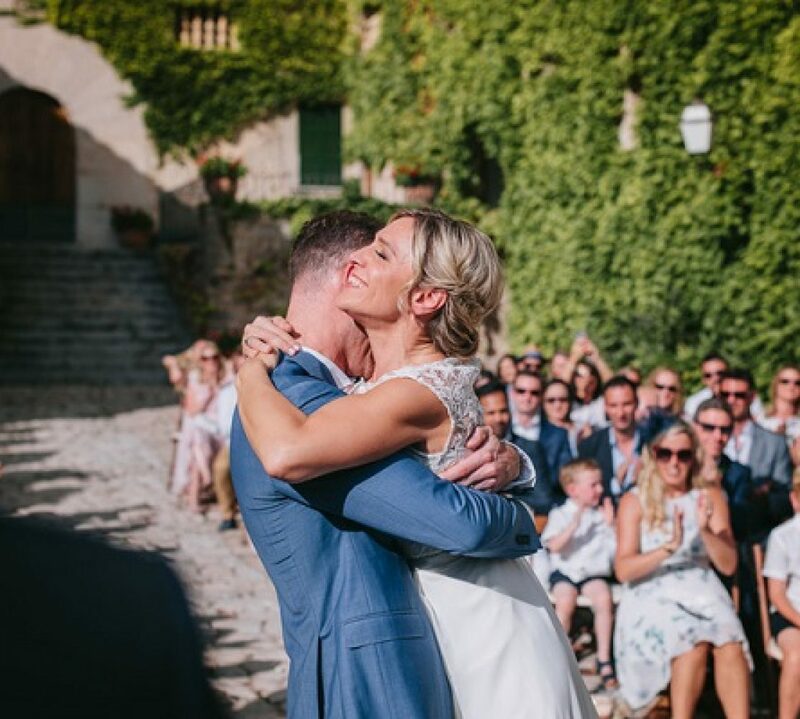 Are you looking for a marquee or tent hire company in Mallorca?